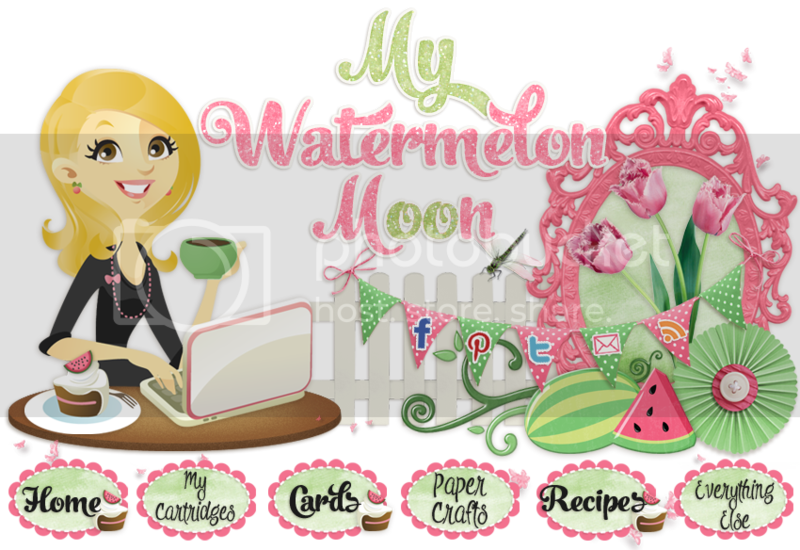 My Watermelon Moon: Happy Halloween/Fall Blog Hop! 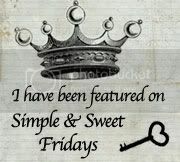 If you came from Faith Abigail Designs then you are in the right place! 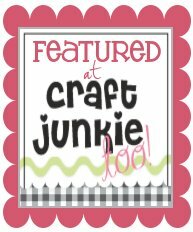 Your next stop on the hop is Dana at Paper Memories 4u! I made this sweet little box from the Cricut Artiste Cartridge, I love this box and Artiste is a MUST have cartridge if you have a Cricut or are thinking of getting one. All of the papers and stamps are from the Spellbound workshops on the go kit. The kit is adorable and if you want to make it like it comes...or you can be like me and steal all the parts and do what you want, cause the paper is awesome. The stamp set that comes with the kit also coordinates with the Artiste cartridge, it tells you right on the package what page and what size to make your cuts, so it's perfect every time! The set also comes with the pretty twine you see tied here. You know what, you NEED this kit. Just go get it now! I cut this box as big as I could, then cut two different sized strips from coordinating papers. I cut the orange medallion at 1 3/4" per the reference on the stamp set for Artiste. then before removing it from the mat, I stamped the Happy Halloween image with archival black ink. Lastly, I stamped the two sweet little spiders to attach like pom poms to the end of my twine and hand cut those. This box would be great for a little teacher gift or other service provider for your family. It's sturdy, just the right size and SUPER easy and fast to make! I hope you enjoyed and now go visit Dana at the last stop on the hop! Love the box, such a great design. Great box! 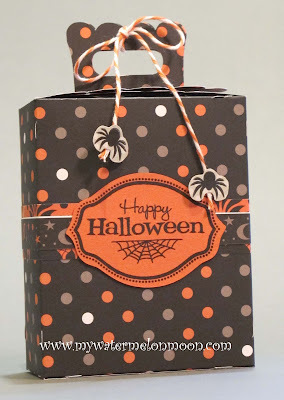 I just love Halloween projects! Fantastic box, love the Dotty paper! Isn't Artiate wonderful??? totally cute for halloween ! Too cute. Love the spiders hanging on the twine.